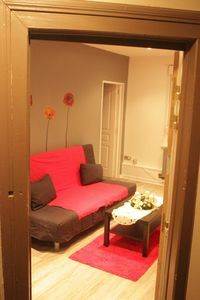 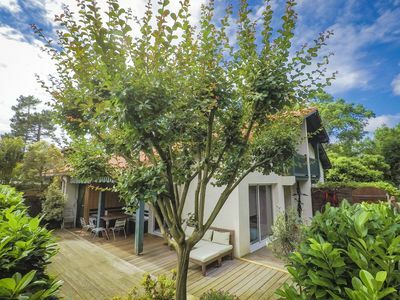 Relax in a quiet residential area, ideally located 5 minutes walk from the port of Capbreton and the city center of Hossegor. 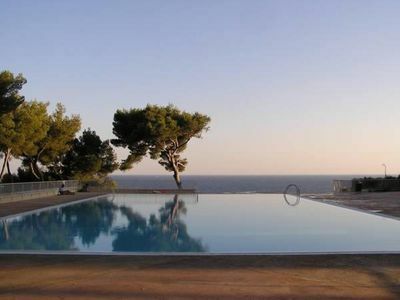 You can enjoy a plancha for meals on the south-facing terrace and cool off in the swimming pools of the residence. 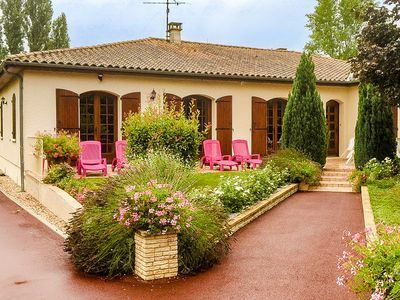 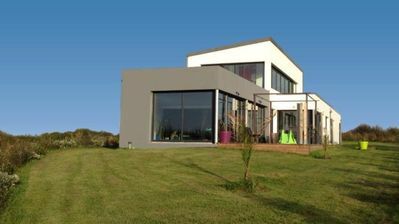 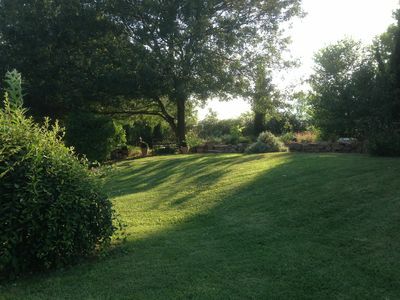 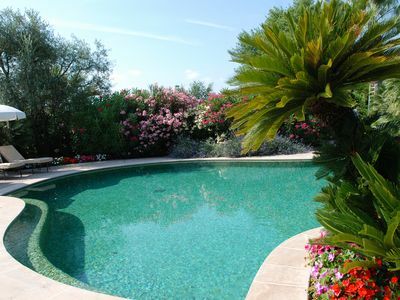 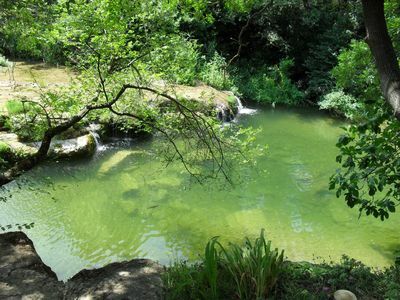 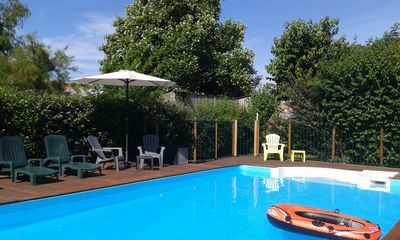 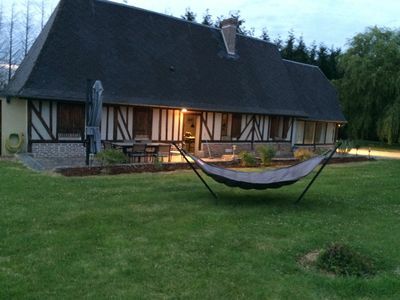 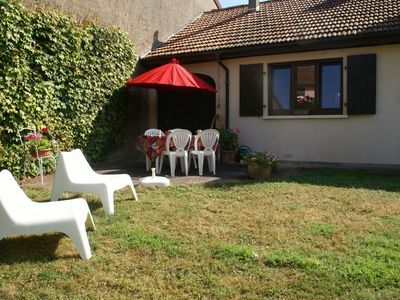 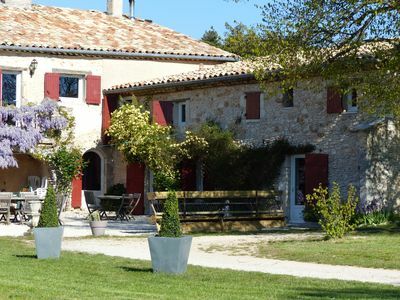 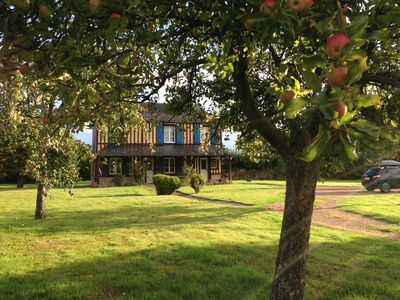 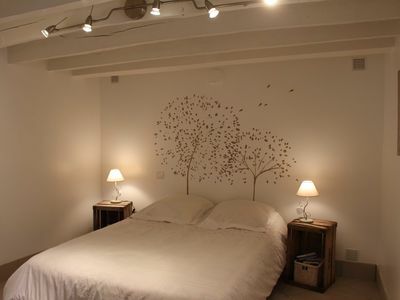 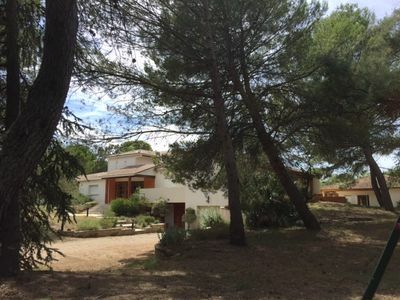 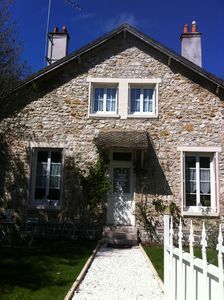 Spacious comfortable Villa in a big park garden close to the Dordogne. 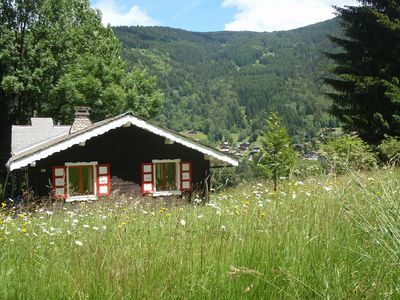 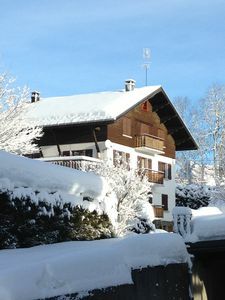 Traditional wooden chalet offering a homely feel with breath-taking views.